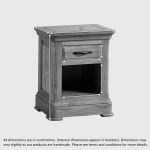 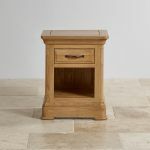 The Canterbury solid oak side table is designed to be an elegant and practical addition to your living room or act as a handy understated bedside table. 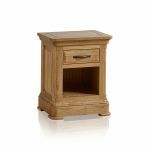 It's been finished in our lovely natural wax which allows the stunning patterns of the wood grain to shine, and brings a modern touch to the traditional design of the table. 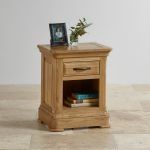 Inspired by classical pieces, the side table features flared cornices, rounded corners, and a deep pedestal base which becomes the lower storage shelf of the table. 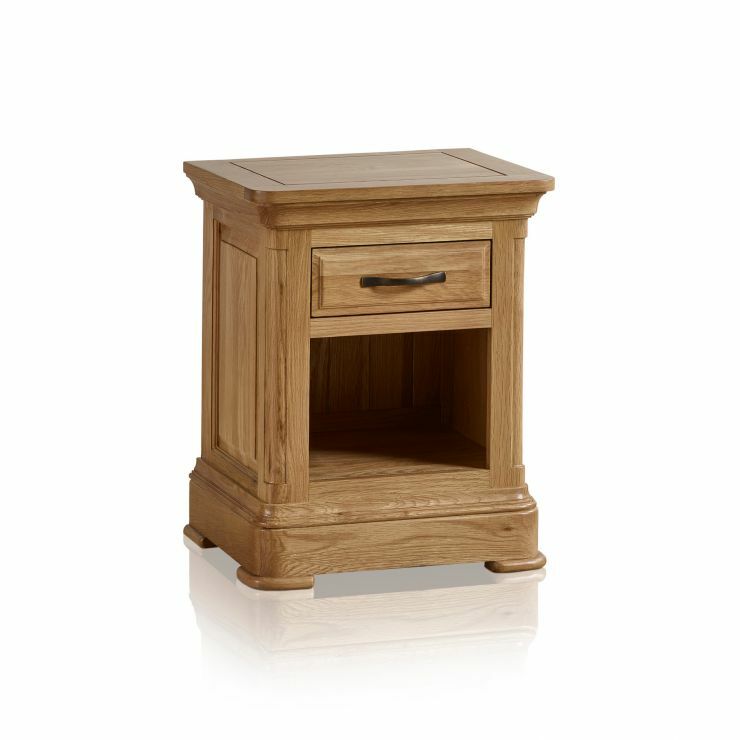 It also has a handy drawer for hidden storage. 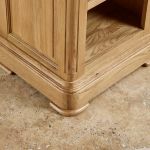 The drawer pull is made from dark antiqued metal to add contrast, and the drawers only use solid oak in their construction, even the bases, backs, and runners. 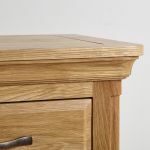 As with all our furniture, the drawers have real dovetail joints which add to the durability and longevity of the piece. 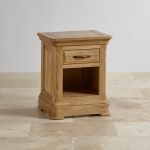 Bring this side table home today!